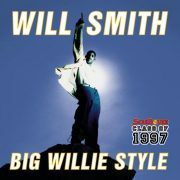 It goes without saying that the ‘90s were a great time to be alive when it came to music. 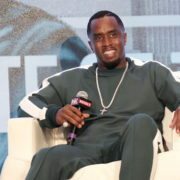 We were able to witness hip hop go from underground to mainstream, while also watching the micrometer rise of such influential tastemakers as Sean "Diddy" Combs and Andre Harrell, just to name a few. However, the decade also marked the rise of the male R&B group. From the likes of Jodeci to Boyz II Men to Blackstreet to Shai, it seemed that every time you blinked, there was a new group on the scene. One such group to emerge from the crowded pack was a quartet of four brothers who called themselves Soul For Real. The group (sometimes stylized as Soul IV Real) danced their way into our musical consciousness with their carefully manicured afros and bouncy debut single, “Candy Rain.” Hailing from Wheatley Heights, New York, brothers Jason, Brian, Andre and Christopher Dalyrimple, seemed destined for success thanks to the strong mentorship of their album's executive producer, the late Dwight "Heavy D." Myers. 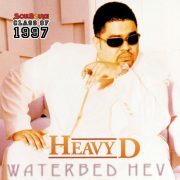 Propelled by the sugary sweet vocals of youngest brother Jason aka Jase, "Candy Rain" sent the brothers straight to the top of the charts before their album of the same name was even released. The uptempo number had all the qualities to make it a hit: catchy lyrics, an uptempo beat that was R&B enough to appeal to the ladies and hard enough to appeal to the fellas and most importantly, young fresh faces behind the music. The song spent three weeks at the top spot of the R&B charts while also reaching the top spot on Billboard's Top 40/Rhythm-Crossover airplay chart. The song earned Soul For Real their first certified gold single and put them on the path to fame. With the release of the album Candy Rain, the Dalyrimple clan further cemented their place as a group to watch thanks to their clean-cut image and bubblegum sound. Far from breaking the mold, the guys stuck to songs about love and longing. Jase’s youthful voice comes in handy on a cover of Patti LaBelle’s “If Only You Knew,” with his high-pitched voice at times sounding eerily close to that of a woman. While vocally the Dalyrimple brothers were no powerhouses, they were a quartet of charismatic cuties who managed to strike the right balance between old school harmony and light-hearted ‘90s R&B. When they harmonized, as they did on the short-but-sweet “Ain’t No Sunshine” interlude, their voices combined beautifully, leaving eager listeners wanting for more. Make no doubt about it, the core of their fan base consisted of teenage girls. However, they could easily crossover into more adult-sounding material, as they did on the sublime "Spend the Night." Rather than being led by the youngest Dalyrimple, the lead vocals were instead handled by one of the more vocally mature brothers on this slow and sensual ballad, resulting in a more grown-up sound that proved that they could appeal to an older demographic as well. Behind the scenes, the brothers weren't the only ones from the Dalyrimple family who had a hand in Soul For Real's success. It was truly a family affair for the group, with sisters Desiree and Nicole providing backup vocals on several songs. Additionally, the credits of Candy Rain reads like a who’s who of the music industry at the time with a host of familiar names making appearances. The late Kenny Greene of the group Intro contributed vocals and his writing skills to “Thinking of You,” while Terri Robinson, formerly of the Gyrlz and Terri & Monica, contributing to seven of the album’s 11 tracks. Trackmasters’ Poke and Tone also earned production creds on the platinum-selling album. 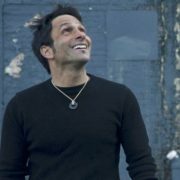 Even smooth jazz artist Pete Belasco is credited on the album. The album closes out with the light-hearted “Piano Interlude” where each member introduces himself and thanks audiences for supporting their debut effort. With the laughs in the background, the 39-second finale rings with the hope and excitement of what’s to come. 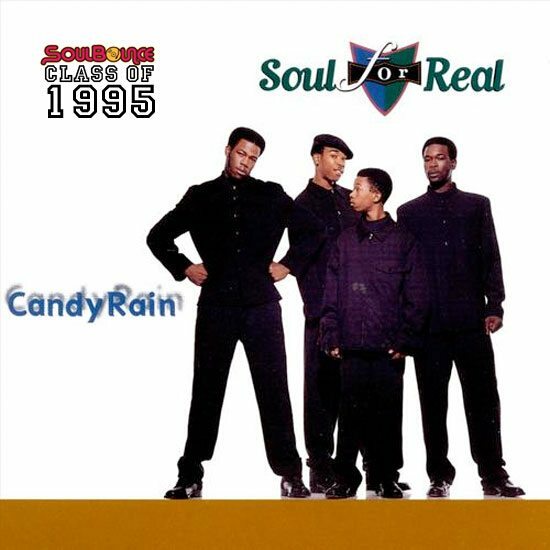 While Soul For Real would go on to release two more albums in 1996 and 1999, they would never mirror the success of Candy Rain. Sadly, the next time the Dalyrimple brothers would make headlines would be for all the wrong reasons. In 2009, three of the brothers would be indicted on identity fraud charges. Brian was charged with 145 counts of aggravated identify fraud after going on the run with his infant son in tow while his brothers were also indicted for their roles in the fraud. Several years later, they seem to be determined to put their criminal past behind them, as indicated by an interview with Madame Noire in 2014, where they spoke candidly about the charges and how they planned to move forward with their music careers again. We certainly hope these talented guys can do so, but in the meantime, at least we have these candy-coated raindrops to keep us dancing.